Are you looking for an awesome chemistry set for kids? Here we share 8 of the best children’s chemistry sets currently available in 2019! Is this the best beginning chemistry set for kids? Many kids and parents think so! We start our list with a kit that has a ton of positive reviews, the Crayola Color Chemistry Set for Kids. This very affordably priced children’s chemistry set comes with a whopping 50 science experiments. Along with 16 out-of-the-box experiments, there are 34 additional STEM-learning inspired science activities. The kit comes with very easy-to-follow instructions for kids, but as you’ll see from the review below, kids tend to have a blast exercising their creativity without the instructions! Highly recommended. The Evviva Sciences Crystal Growing Kit is the top rated crystal growing chemistry set on Amazon and allows kids to easily make their own crystals. The manufacturer even has a “Make your Own Crystals or Your Money Back” guarantee. If instructions are followed, kids will end up with 5 beautiful crystal rocks after working with this science kit! Next on our list of top chemistry kits for kids is the Playz Explosive Kitchen Lab. This exciting, easy-to-use children’s chemistry set is loaded with value and comes with more than 26 experiments, 41 tools, ingredients and a 36 page activity/lab guide. The Barbie Fundamental Chemistry Kit from Thames & Cosmos allows kids to make slime, fizz, crystals and more! One commonly cited drawback to this set is that the experiments can only be used once. Other than that, it comes highly recommended! Continuing our review of top chemistry sets for kids is the Click-a-Brick Creative Chemistry: Crystals & Slime Science Kit, which includes many items that will help turn your little one into a true chemist! This chemistry kit also comes with two robust study guides where kids can track the results of each experiment and compare. This set stands out among the many molecular chemistry sets on the market. The Happy Atoms Molecular Magnetic Modeling Set allows children to build, scan and identify molecules. Included are both a digital and physical chemistry set, as well as a free “Happy Atoms” app (free download), a scanning mat and more! Another great chemistry set for kids is the appropriately named Kids First Chemistry Set, which gives kids the chance to identify different chemicals through conducting the 25 provided experiments. Your young chemists can safely explore simple chemistry with common household substances and the provided lab equipment such as beakers, test tubes and more. Our final product in our review of the chemistry sets for children is fun to experiment with (and eat!) Edible Candy! Food Science Chemistry Kit, which combines STEM concepts with hands-on science projects. This edible chemistry set is loaded with value and comes with 40 experiments, 27 tools and ingredients and a 56 page lab guide! Well worth checking out! What’s Your Favorite Chemistry Set for Kids? I hope you will try some of these wonderful chemistry sets with the special kids in your life. If you have your own favorite chemistry set for kids, please share it in the comments below! Here are links to the 8 kids chemistry sets we feature on Amazon. Be sure to also check out our list of games that teach money skills! Little Passports Review 2019: Is This Subscription Box Worth It? 5 of the Best Teacher Bags on Wheels! 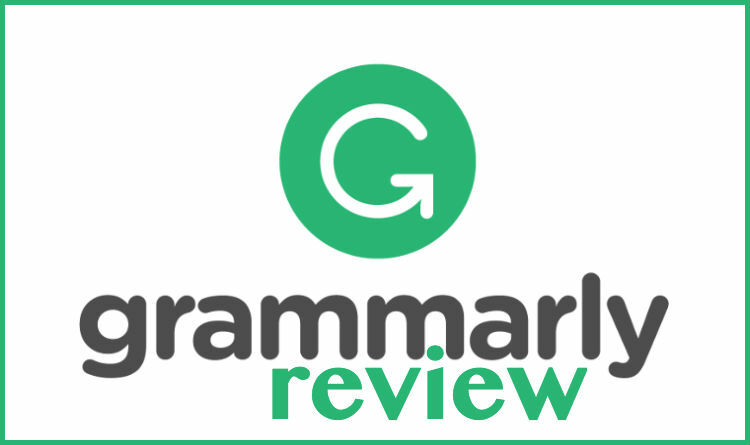 Grammarly Review 2019: Should You Go Premium? Money Books for Kids – 5 Top Children’s Books That Teach Money! Welcome to The Moneywise Teacher, a personal finance resource site where educators, parents and students gather to find useful information, advice, teacher discounts and freebies, educational product reviews and more!